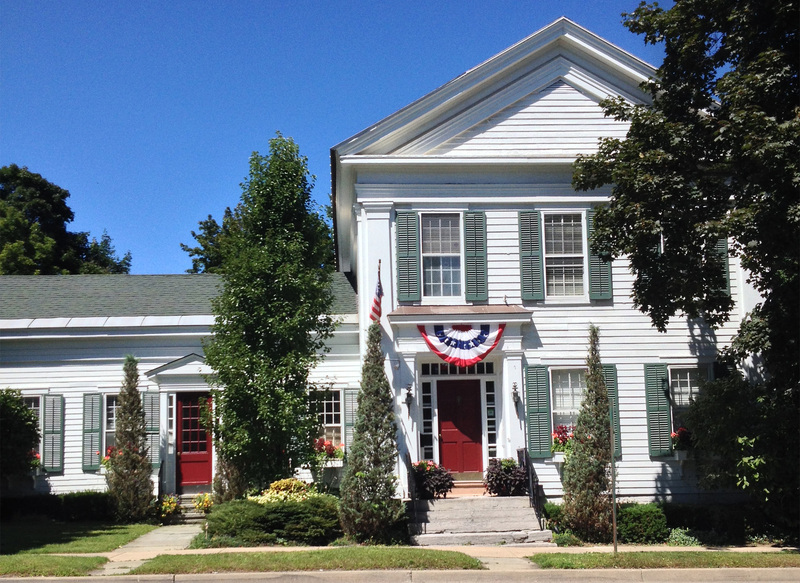 Nestled in the heart of Cooperstown’s historic district, The White House Inn is a premier retreat. 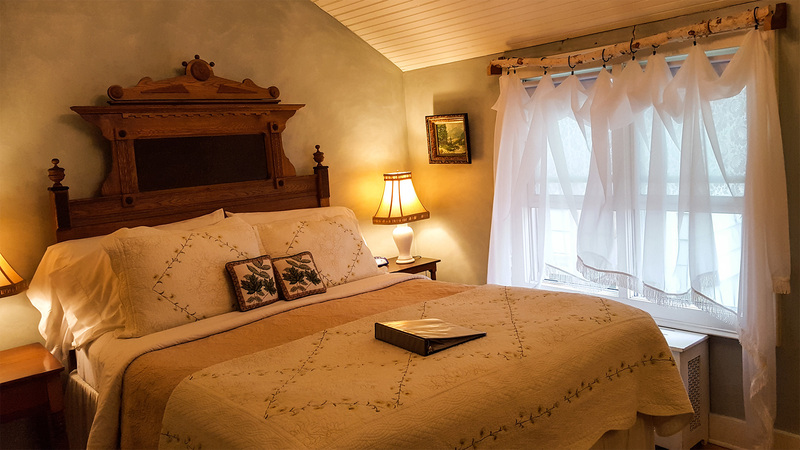 Relax with our spacious backyard and in-ground Jacuzzi pool, comfortable sitting rooms, and cozy beds. 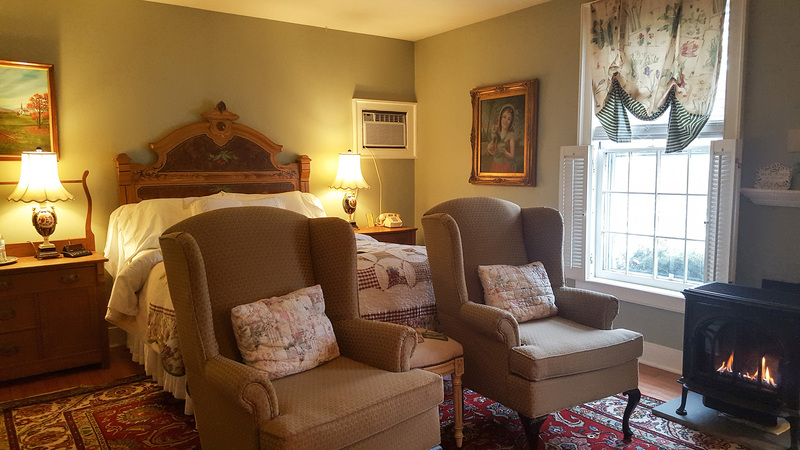 Read a book, browse the web, or just clear your head at The White House Inn! Take a short walk to Main St., which boasts restaurants and shops and, notably, the Baseball Hall of Fame. 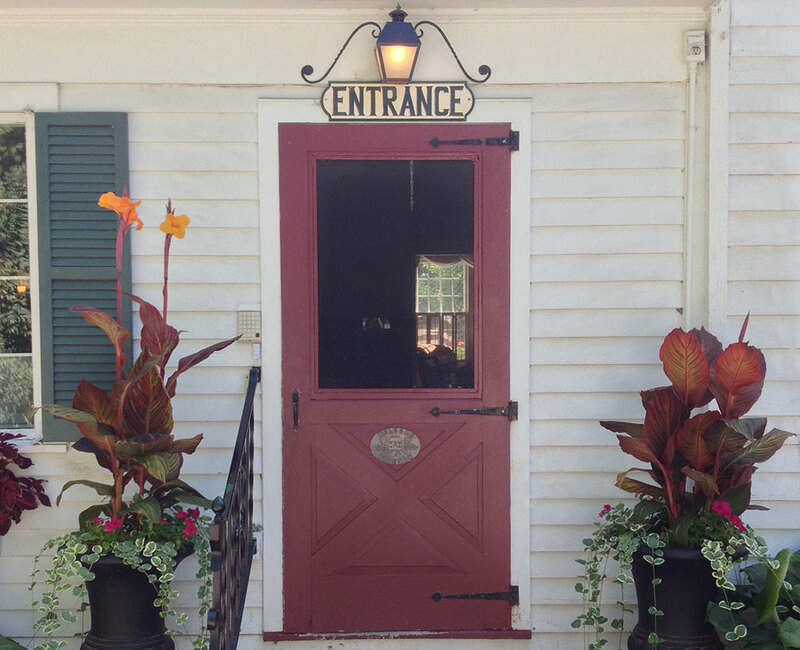 The Inn is also within walking distance to the Cooperstown Distillery, Bassett Medical Center, Otsego Lake, the Otesaga Resort Hotel, Fenimore Art Museum and The Farmers’ Museum. 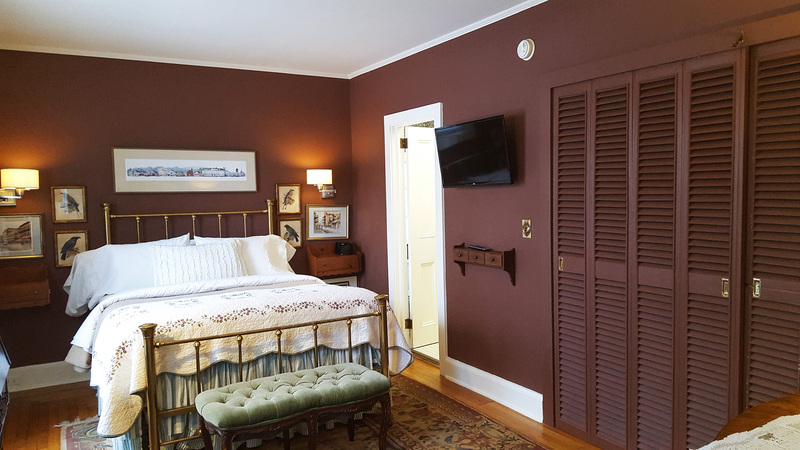 The White House Inn is also a few minutes ride from Brewery Ommegang, Fly Creek Cider Mill, the Glimmerglass Opera, Cooperstown Dreams Park and other local attractions. We greatly appreciate your Hall of Fame hospitality! Here I am again, at home. The way you treated me + my family, I thought I was going into the "Hall." Thanks so much. Thanks for taking care of my friends and family. Great place.